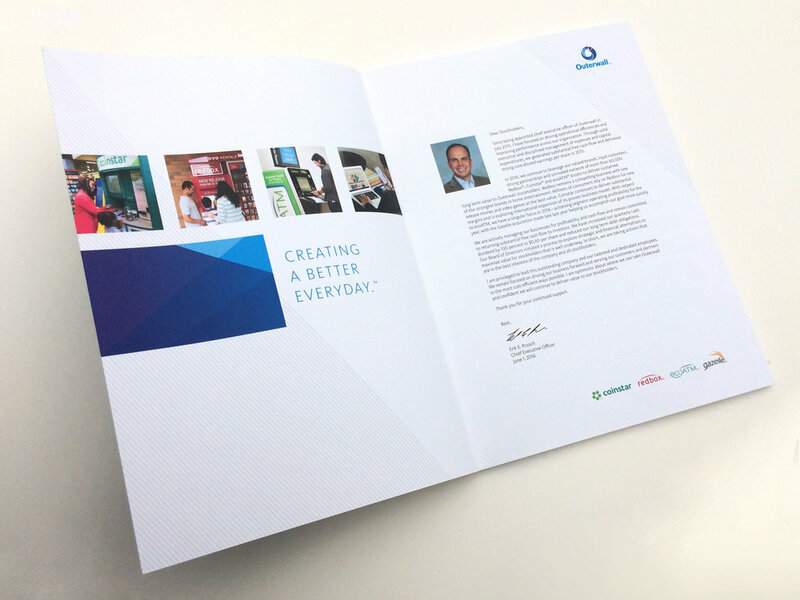 The design for this annual report was chosen from over 50 designs made by 3 designers. The art direction given was to move away from the previous years use of photography and create something that felt hopeful and minimal. My vision for this concept was to illustrate the parent company story-line of several companies separate but better as one, using the brand’s graphic elements and artful white space. The executives liked the concept for it’s clean simplicity, so we kept with that theme and carried it through the interior pages. The cover stock used is coated with a "soft-touch" matte finish to give it an elegant tactile quality, and a spot gloss is used over all photos to bring out the fine detail and color.. Created design concepts and illustrations for display screen topper on EcoATM kiosks. The team at ecoATM was looking to change up their display screen that was intended to draw users to the kiosk. 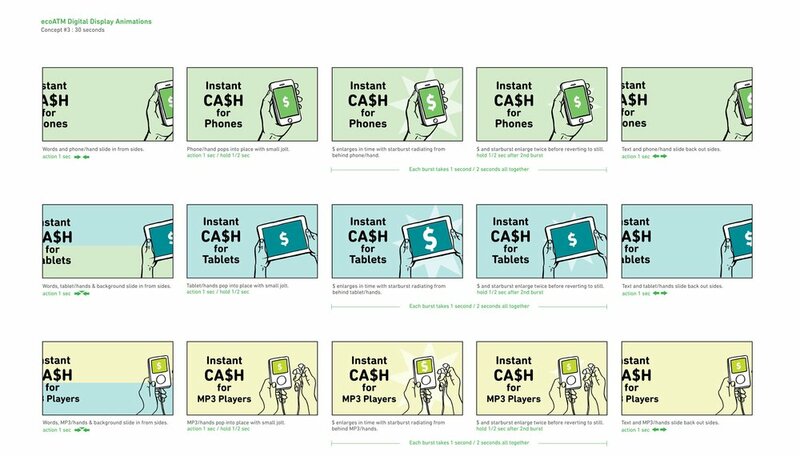 The focus was "Instant Cash" so the concepts needed to illustrate that idea in an eye-grabbing way quickly. 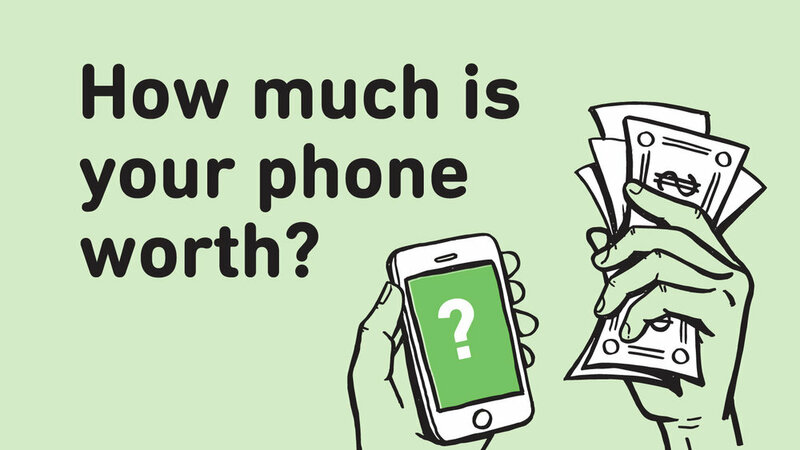 My approach to this for both concepts I presented was to showcase images/symbols of money with the device as much as possible and have those images be the moving pieces to draw attention to them and portray the idea of creating money with the device. I felt it would be most effective to have these handrawn to convey the possibility of money that could be but is not yet a reality, and the idea that "money is MADE here." All 3 designers on our team presented 2 concepts to the marketing team and both of mine were chosen to flesh out for a next round. Ultimately concept 1 was chosen and sent to animators to implement on kiosks. Ad Campaign Design / Copywriting. 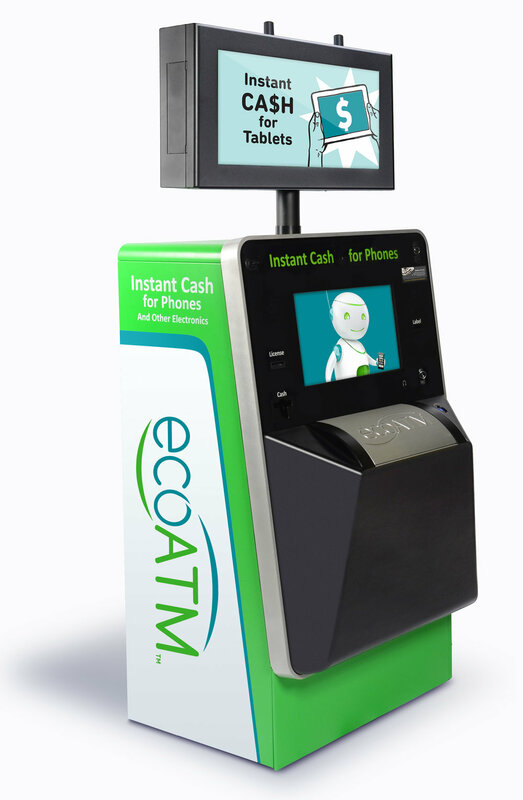 While working for Outerwall our team of designers were given the assignment to design an ad campaign for EcoATM, a kiosk that bought and recycled old phones. Our team of 3 designers were told to design 3 concepts that included proposing ad copy to the team at EcoATM, in the form of banner ads. Below are the 3 campaigns I created and the top that was chosen and ran most of 2016. 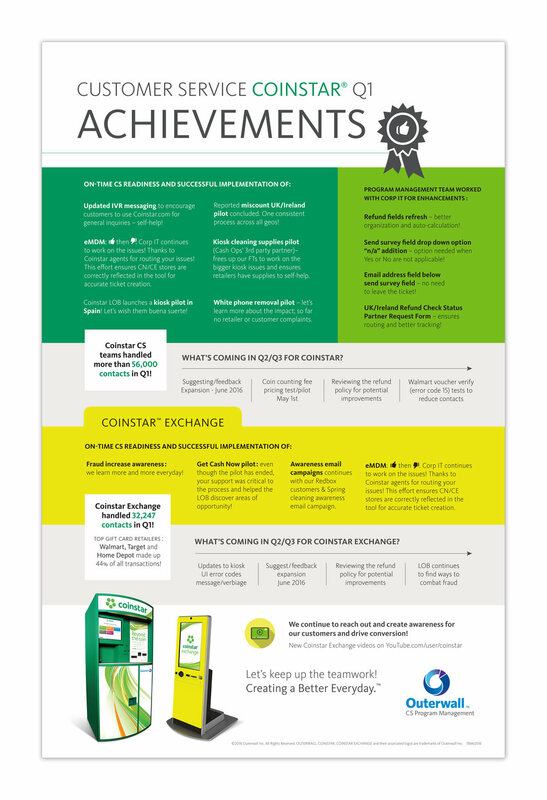 Designed 11"x17" posters to highlight quarterly achievements by the customer service teams . 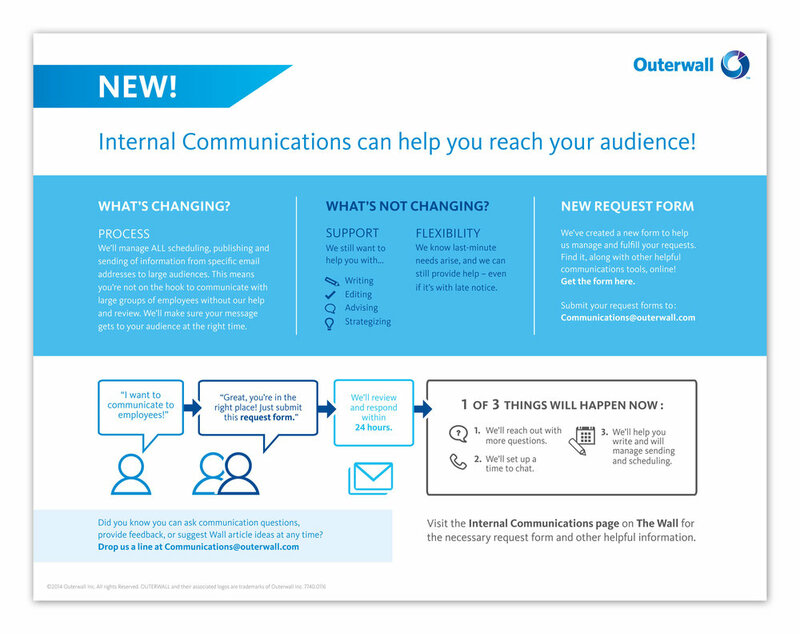 Since Outerwall is a parent company that owns the 4 companies seen here, our corporate headquarters were always posed with the challenge of respecting the individuality of each business, while acknowledging that they share services. The customer service department was one of those shared services, but their goals between teams varied, so I was given the task of making these posters to applaud the team for what goals they accomplished each quarter and what goals they set for next quarter. They needed to be interesting enough to grab attention and be celebratory, but also fit all the info legibly. I achieved this with selective vibrant color blocking and fun icons. These were posted at the community gathering space of each call center. 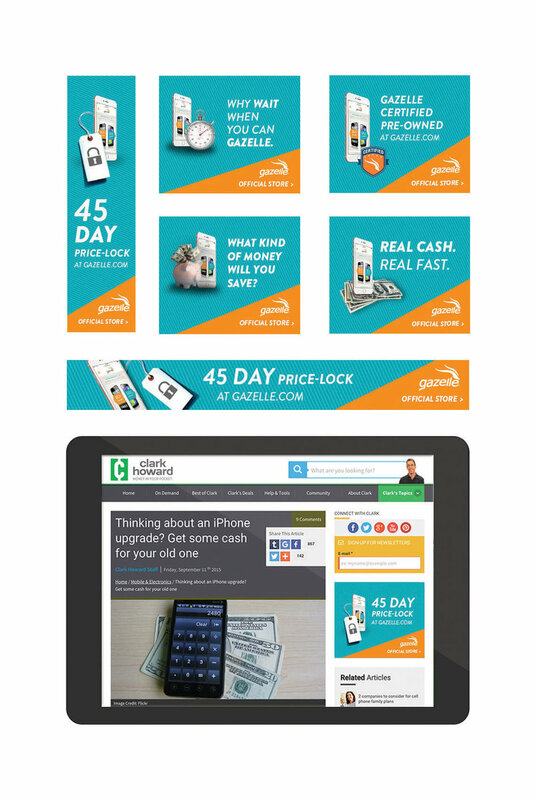 Gazelle, a company that buys and sells used phones online, needed some quick ads made for their 45 day price lock campaign targeted towards the new iPhone model coming out on the market, so I designed this campaign for it along-side a new look for their standard banner ad copy. 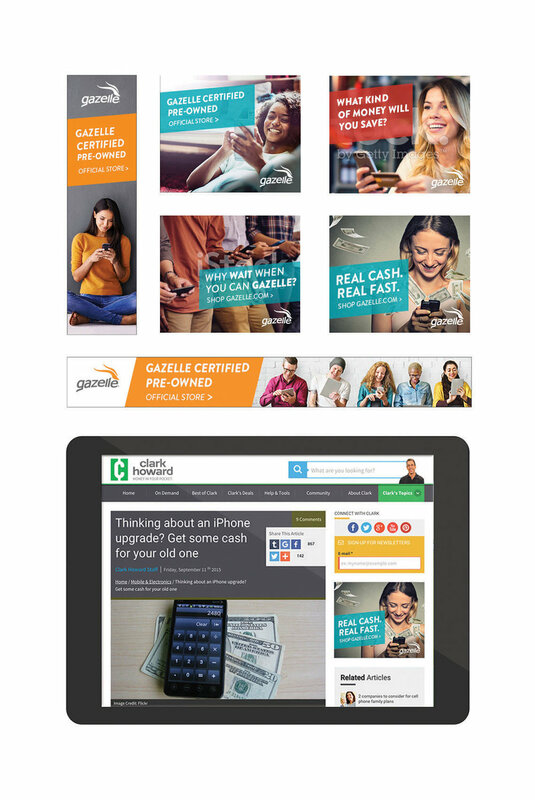 Below are another round of ads I created that were designed more along the lines of Gazelle's standard branding. The challenge for this was working photographs that pertained to the messaging in the natural hip style befitting this brand, into such different shaped ad sizes. Wall plaques mounted on foam-core detailing the Creative Department's team objectives.